Complete nutrition - No vitamin or mineral supplementation needed. Carefully balanced mineral levels including the Calcium/Phosphorus/Vitamin D3 triad. High fiber level- More than enough dietary fiber to serve as either the main or the sole food item of your tortoise's diet. 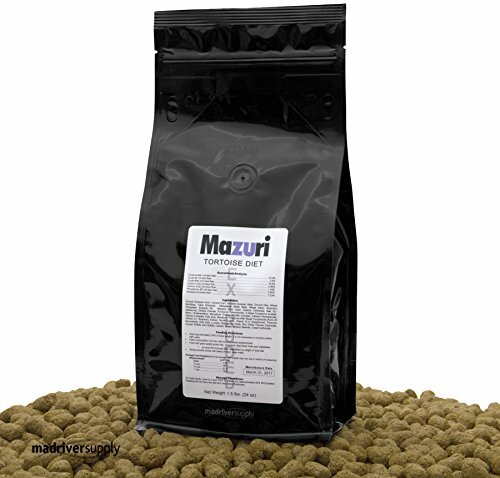 If you have any questions about this product by Mazuri, contact us by completing and submitting the form below. If you are looking for a specif part number, please include it with your message.